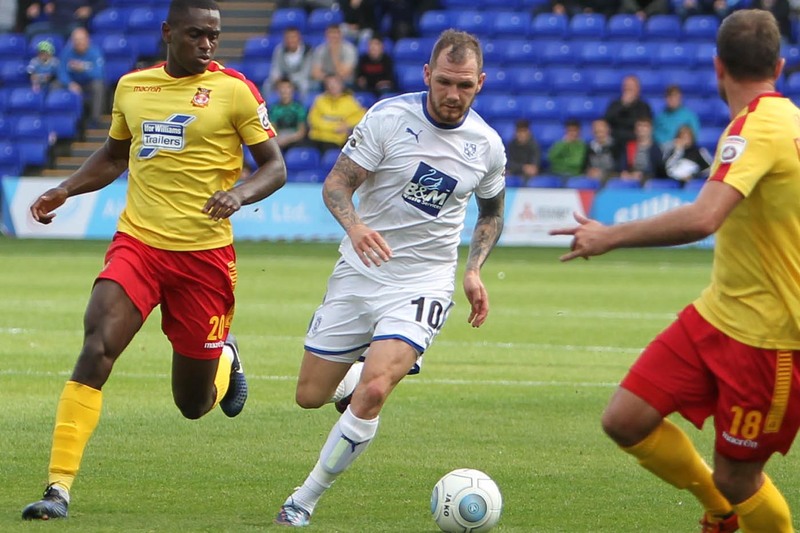 Hard-working striker James Norwood was Tranmere’s first signing following relegation our of the Football League, and with a good goalscoring record at Forest Green and caps for the England C team, fans took an instant liking to him. Norwood scored an impressive 21 goals in his first season at Prenton Park, cementing his position as a fan favourite. Added to the tales of his near-endless bad luck via his social media accounts, and Norwood offers an often welcome alternative to the blandness of modern-day footballers. In December 2016, Norwood penned a new two-and-a-half year contract at the club, keeping him with Rovers until the summer of 2019.